Soft succulent strawberries are difficult to find store bought. The answer is to grow your own. See how easy it is. 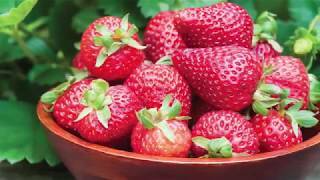 Discover how easy it is to grow Strawberries from bare roots.